MD Wireless knows how to repair your iPad screen in a time-efficient manner. 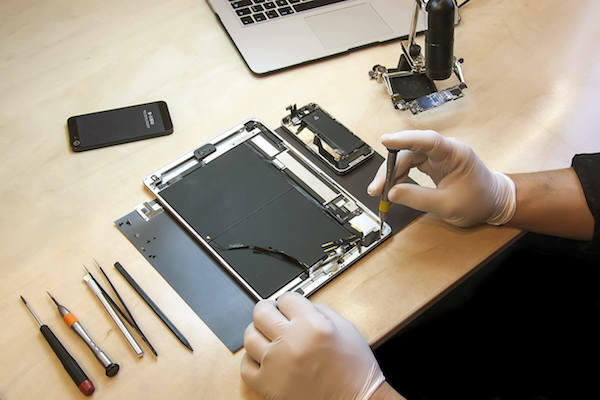 With our time-saving iPad repair services, the technicians at MD Wireless can fix the screen of your iPad really quick. MD Wireless provides reliable and time Saving iPad screen repair services in Brooklyn, New York with iPad experts at your service any time. No matter which iPad you own, MD Wireless Suggests suitable solutions for any iPad generation. Whether you own a 2nd, 3rd, 4th and 5th Generation iPads, MD Wireless experts are going to replace the broken IPad Screen as soon as possible. MD Wireless offers glass and LCD repair for iPad Air 2, iPad Air and iPad Mini as well. We know how to do & LCD Repair, LCD Screen Repair and Glass – Digitizer Repair for any Generation iPad. if you dropped your iPad , then don’t worry at all as your iPad can be readily fixed. MD Wireless’s services are customized for any kind of crack. We know how to identify whether your iPad has been squeezed or cracked. Even if your iPad has an ugly and huge spider web crack, MD Wireless can make it go away. 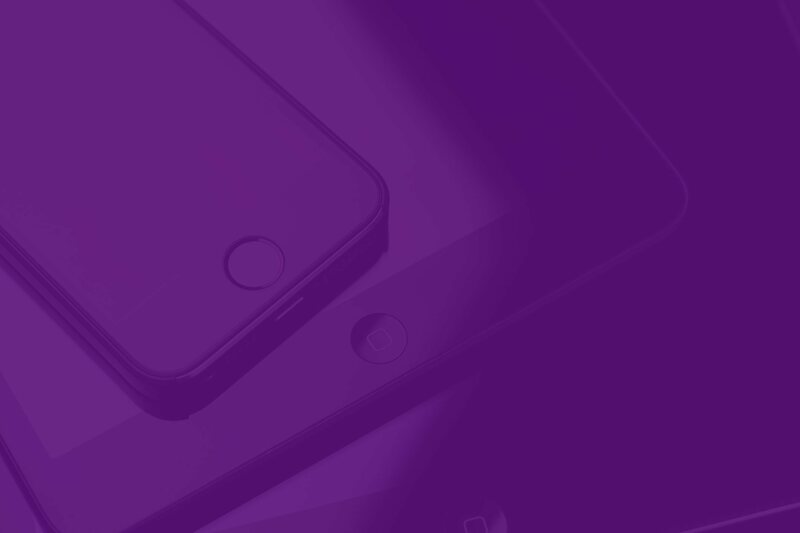 The tech savvies at MD Wireless are not just ordinary iPad repairers but are the experts that provide unparalleled services to get your iPad fixed! MD Wireless is indeed a platform that lets you enjoy high quality iPad Screen repair services in Brooklyn. MD Wireless lets you get an easy access to good iPad screen repair solutions as we apply all the smart strategies for repairing your iPad screen MD Wireless is dedicated to provide you with matchless screen replacement services for your iPad in Brooklyn.